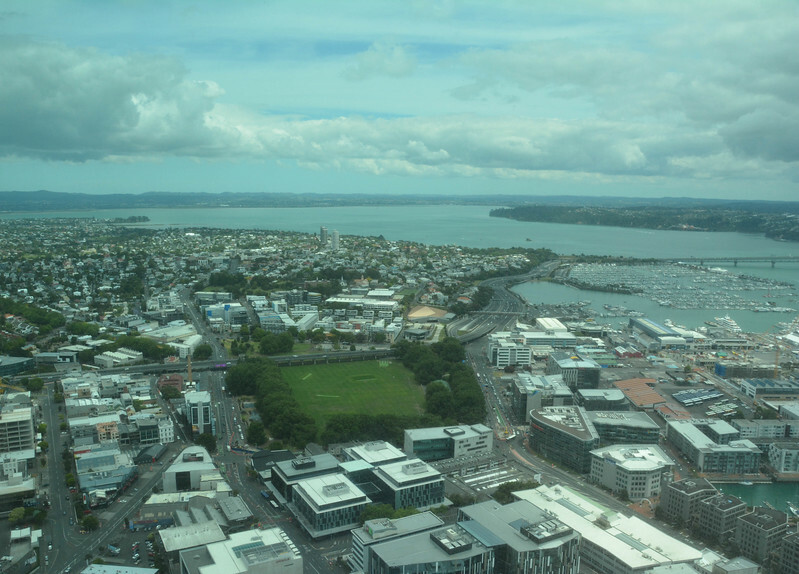 Why the Sky Tower in Auckland Is Great Value for Money? Home New Zealand Why the Sky Tower in Auckland Is Great Value for Money? 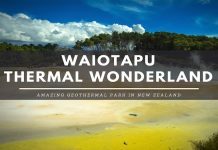 New Zealand has been at the very top of our bucket list for a long time, so having the opportunity to visit the North Island during our recent round the world adventure was certainly something we were both excited about. Our journey around the North Island started in Auckland as we spent our first day exploring this beautiful and historic city. 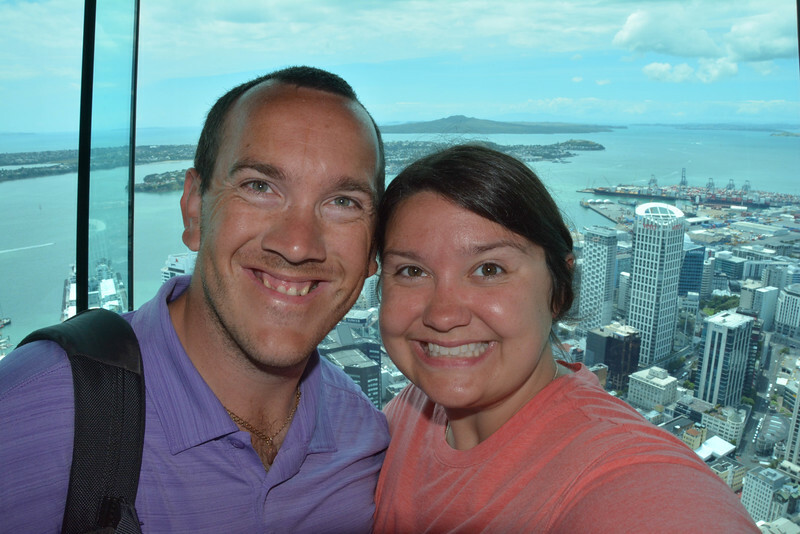 What better place to start than by heading to the top of the Sky Tower in Auckland! Part of the SkyCity complex in the heart of downtown Auckland, the Sky Tower is by far the tallest structure in New Zealand standing at just over 1,000 feet. A visit to the summit of this tower is more than just experiencing another skyscraper, though inevitably the panoramic views around the city are breathtaking. 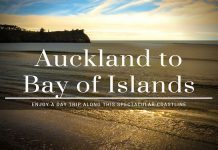 We want to share our experience at SkyCity and perhaps inspire you to check out this cool attraction the next time you visit the Maori nation. 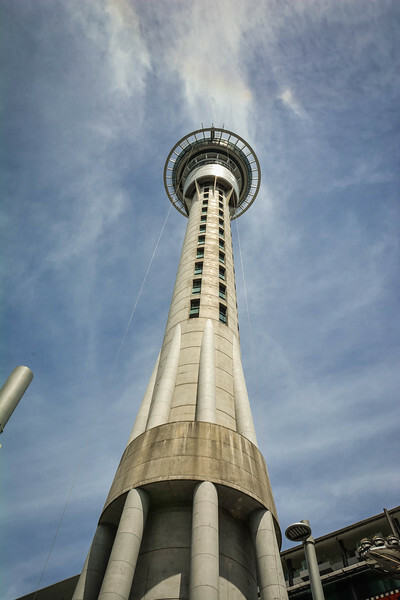 Regardless of whether you are an adventure seeker, avid landscape photographer, fine dining connoisseur or someone that enjoys modern day architecture, the Sky Tower is a must-see experience for everyone visiting Auckland. 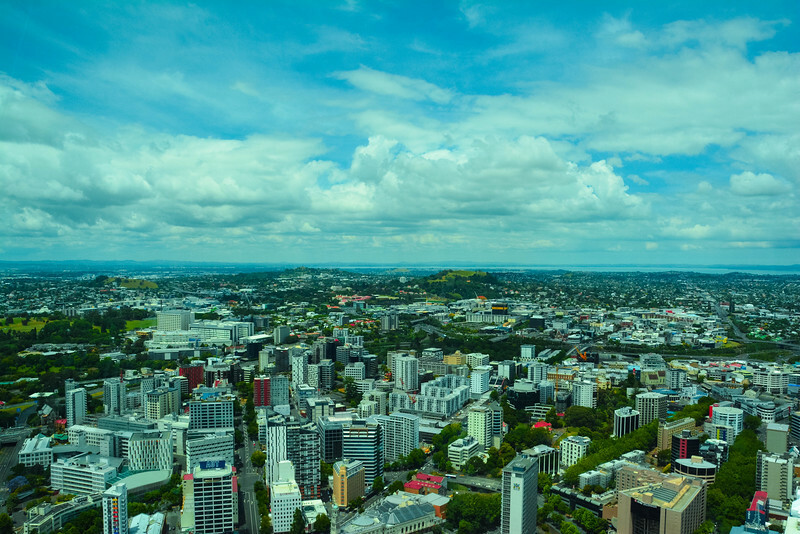 If you intend on spending some time exploring downtown Auckland, you would be crazy to avoid making a trip to the Sky Tower. Located at the corner of Victoria and Federal Streets in the Auckland CBD, the Sky Tower is an impressive architectural design that is immediately noticeable from a distance as you approach the downtown area. The Sky Tower in Auckland is part of the SkyCity complex, which is also home to 18 bars and restaurants, 2 hotels, a casino and a theater. 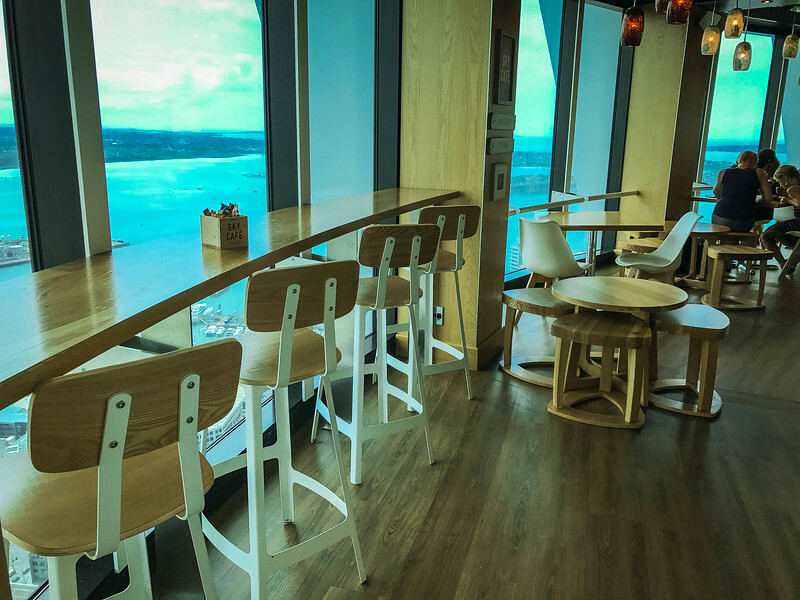 Visiting the Sky Tower is more than just a tall structure, it’s an experience that you can enjoy all day or even entertain an overnight stay at the amazing SkyCity Hotel! 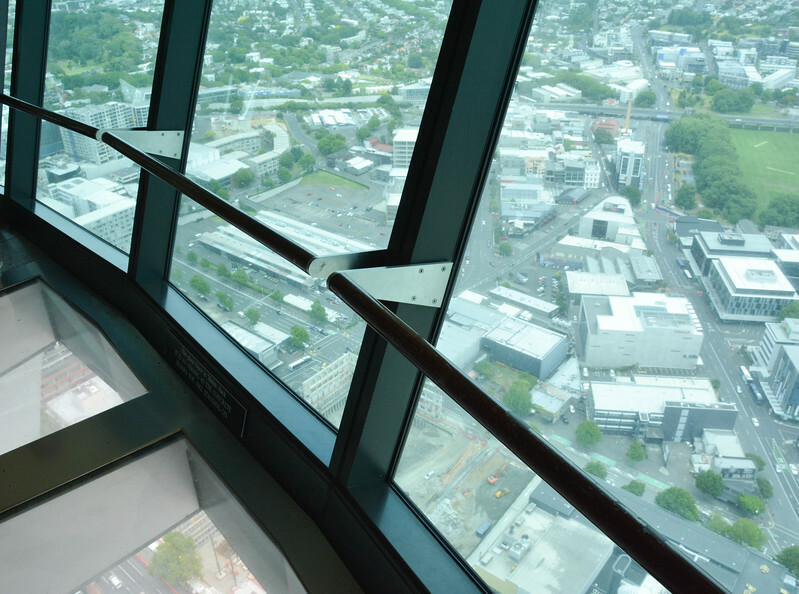 The Sky Tower in Auckland is open 365 days a year! 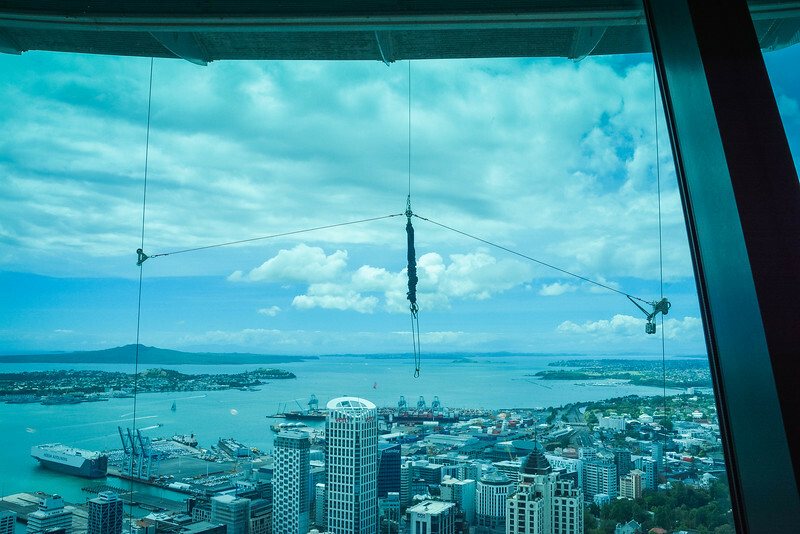 As per the Sky Tower website, “Please be advised that the Sky Tower may be closed from time to time due to adverse weather conditions.” We strongly recommend checking out the website, social media or calling ahead if you are concerned about this attraction being closed due to the weather. 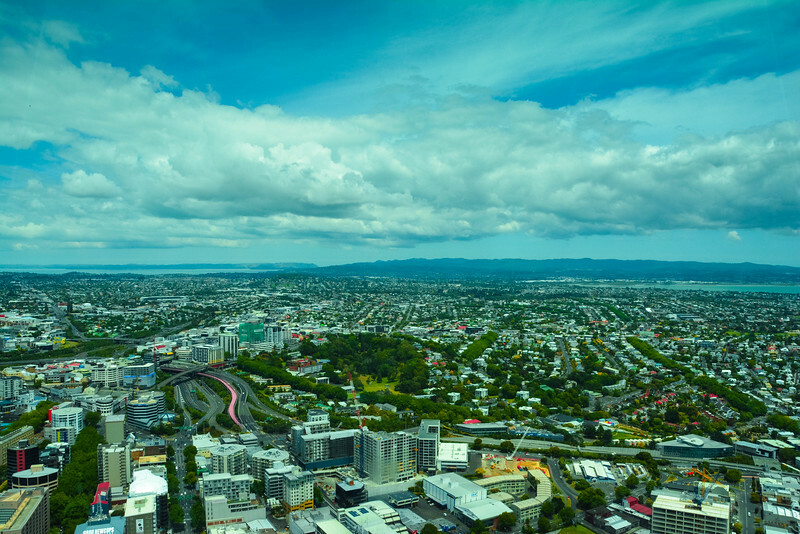 Auckland is a beautiful city and it’s certainly true that you can gain a great appreciation when you admire a birds eye view from the top of the Sky Tower. After taking the short ride in the elevator, we first experienced the main observation level which stands at 186 meters (610 feet). 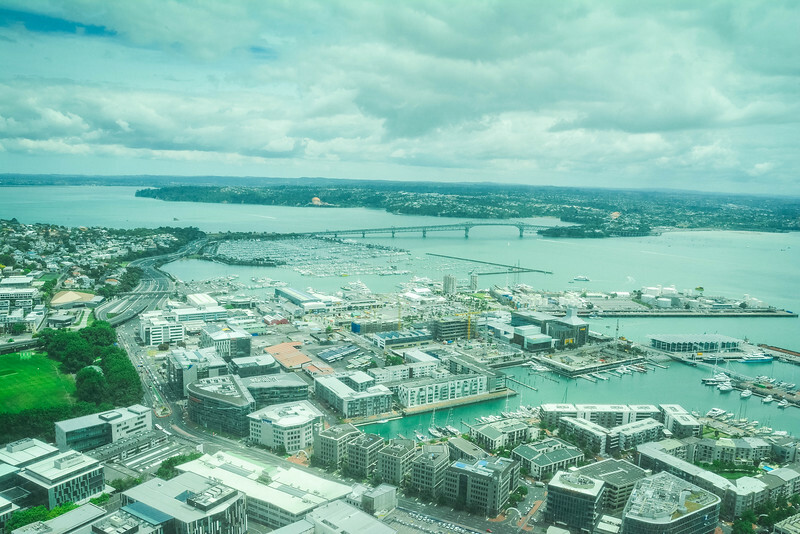 As you walk around the observation deck, you are treated to unobstructed 360-degree panoramic views of Auckland and it really is a cool sight. I particularly enjoyed the views across the bay area and checking out all of the smaller islands that surround Auckland. 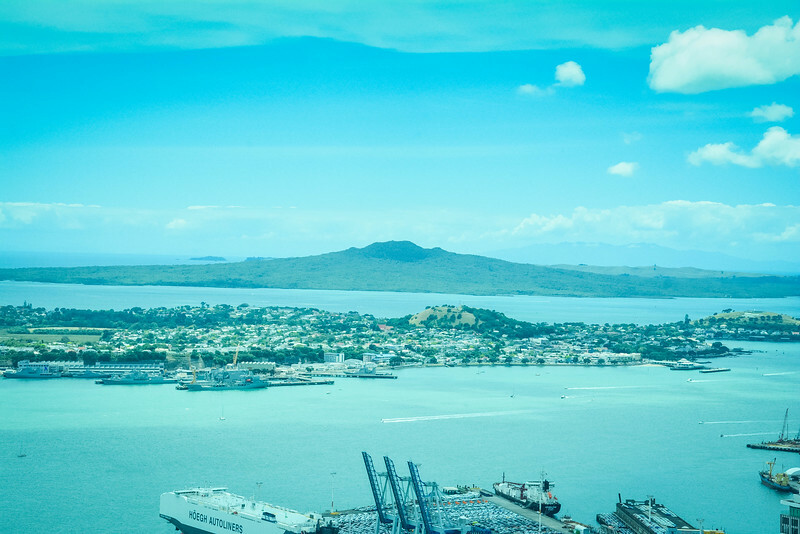 Places like Rangitoto Island and Waiheke Island are visible from the summit of the tower and will perhaps inspire you to take a trip over to explore these before heading away from Auckland. Visitors then have the option to take another elevator to the highest observation deck viewing platform at 220 meters (721 feet) or take a short staircase down to the Sky Café. We opted for the former first and needless to say, the views from higher are even more spectacular. Ready for the thrill of a lifetime? You can take the traditional route via the elevator as we did or perhaps you would prefer to take the “leap” and hurl yourself off New Zealand’s tallest structure. The SkyJump is certainly not for the faint-hearted but if you love the rush of adrenaline, perhaps the thought of plummeting 192 meters at 85 km/h will inspire you to book this action-packed experience. 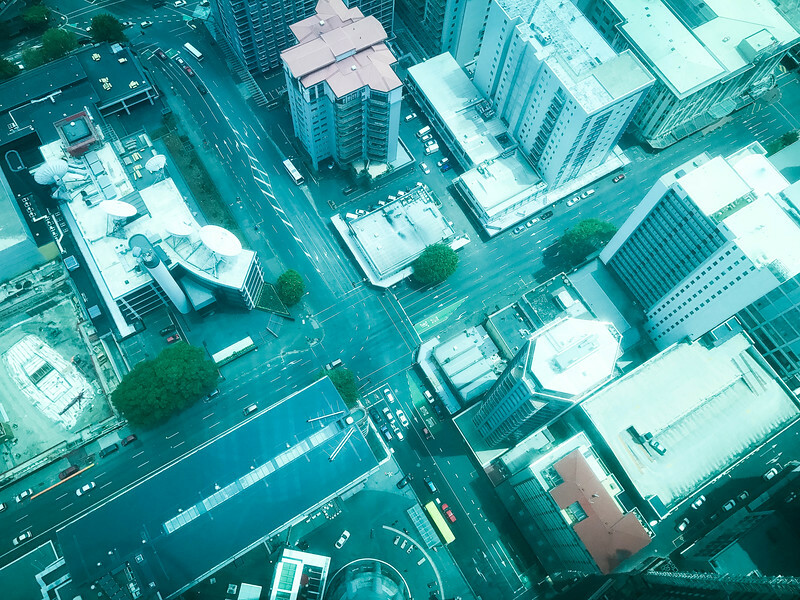 For a mere 11 seconds, you can enjoy the BEST views of Auckland as you fly like a bird at high speed until you slow down and arrive at a safe landing in SkyCity Plaza. 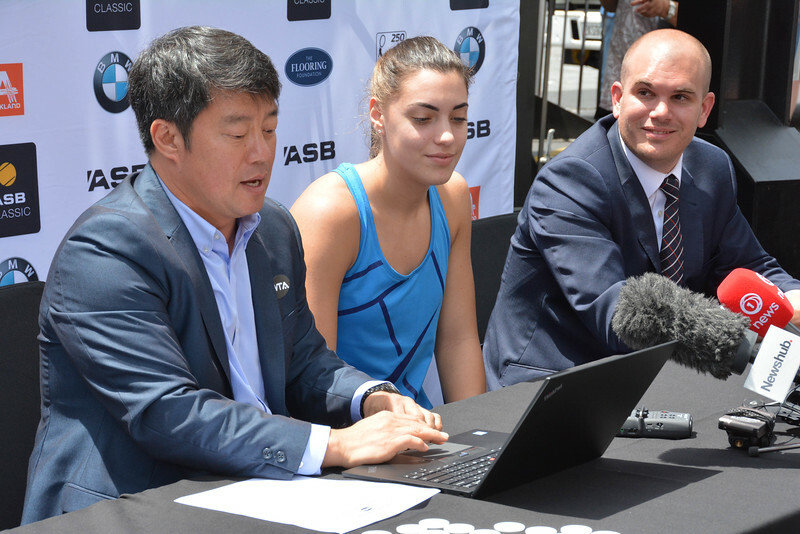 We had the opportunity to partake in the live drawing for the WTA Auckland ASB Classic tennis tournament that took place in the SkyCity Plaza and Croatia’s Ana Konjuh was present after spending her morning leaping off the Sky Tower. If a professional tennis player can do this without any worries, so can you. Are you looking for something a little less stressful? There is always the SkyWalk which may sound a little less exhilarating but is equally nerve-wracking for those that are willing to step outside at 700 feet above ground and inch their way around the circumference of the Sky Tower…without a handrail of course! We enjoyed the safe sanctuary of the observation deck and certainly gave kudos to those that we watched take this leap of faith. It’s not for everyone but I am sure you will feel a huge sense of accomplishment if you do either the SkyJump or SkyWalk. Maybe next time we are in New Zealand! After feeling your heartbeat rise a notch or two after these crazy folks hop off the side of the Sky Tower, it’s time to head back down to the Sky Lounge and Café and enjoy some delicious cuisine. 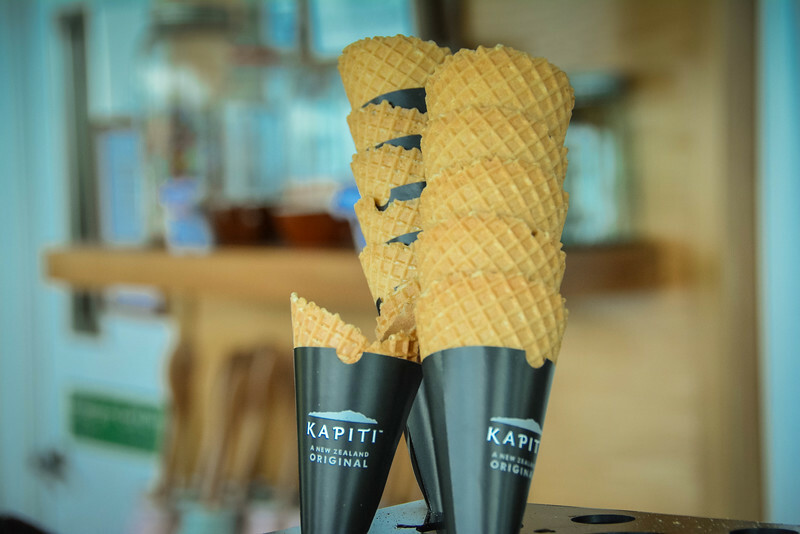 If you have a sweet tooth, this is definitely the place for you because, in partnership with Kapiti, Sky Café offers some of the most delicious local ice cream that we have ever tasted. 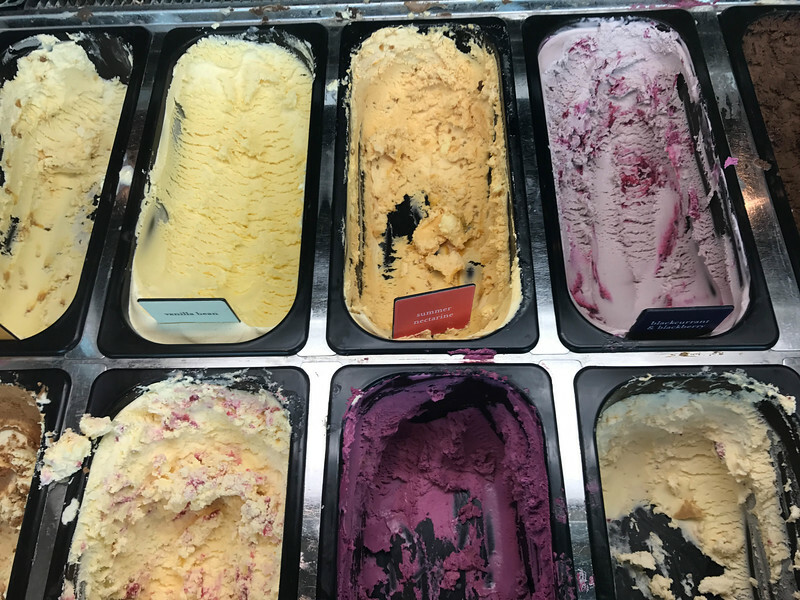 A variety of ice cream options, local cheeses, beverages and other snacks are readily available and the friendly staff will do everything they can to meet your needs. We strongly recommend sampling one of the cheeseboards but please be sure to save enough space for some ice cream. The iconic Kapiti “Cold Rock” is beyond amazing! Please don’t think about calories when you are visiting the Sky Café and just be prepared to indulge yourselves in this delicacy. 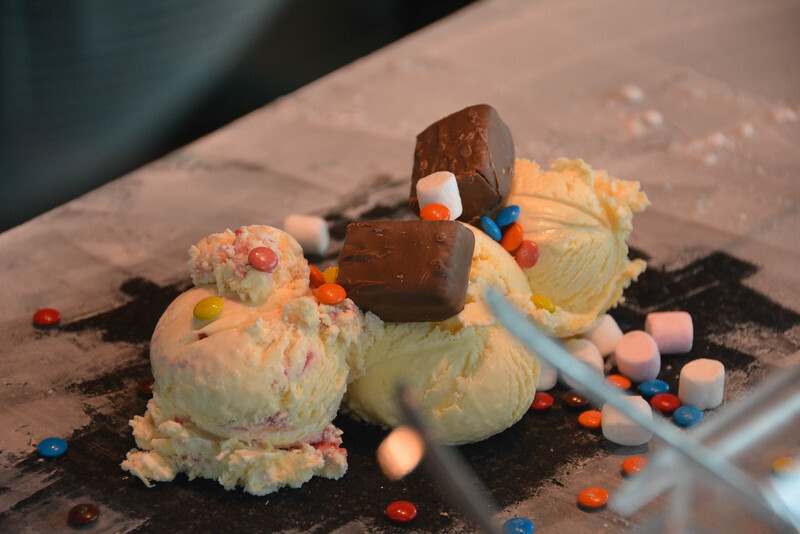 A Cold Rock is a selection of three Kapiti ice cream flavors accompanied by three different candies of your choice. 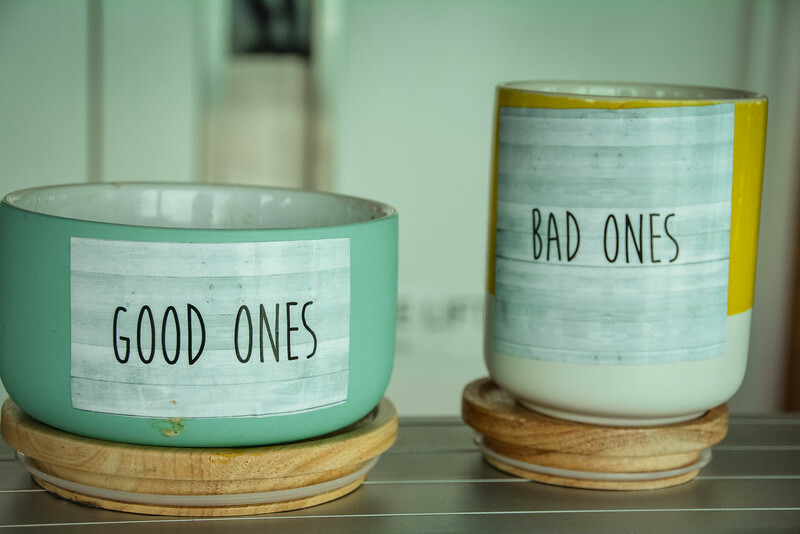 With a large variety to choose from, it’s a painstakingly difficult decision trying to figure out what you want but after making this choice, it’s worth the wait. 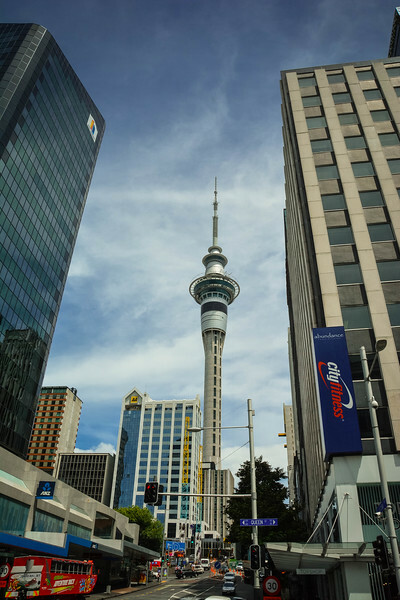 Having spent an enjoyable couple of hours experiencing the Sky Tower in Auckland, we really think that this is an attraction that should be high on your priority list if you plan on exploring the Central Business District. 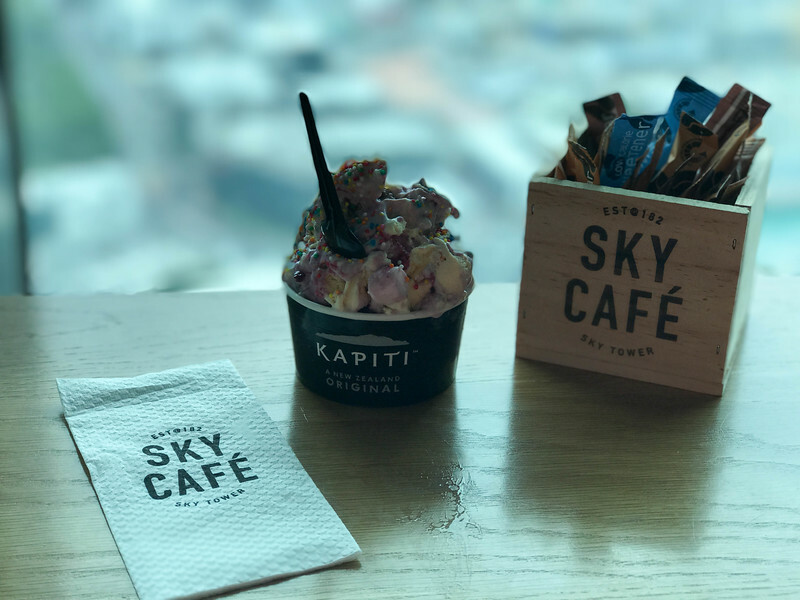 Perhaps because I am fond architecture lover and feel a need to visit the highest structures everywhere we go was one reason for us visiting the Sky Tower in Auckland but regardless of your feelings towards architecture, the SkyCity experience is one that all the family can enjoy. New Zealand is an amazing country with a lot to see and experience and the Sky Tower might not be the first thing that springs to mind when you think about things to do on the North Island. However, with such breathtaking panoramic views and an opportunity to sample delicious local ice cream, I think anyone visiting this structure will create memories they will cherish forever. 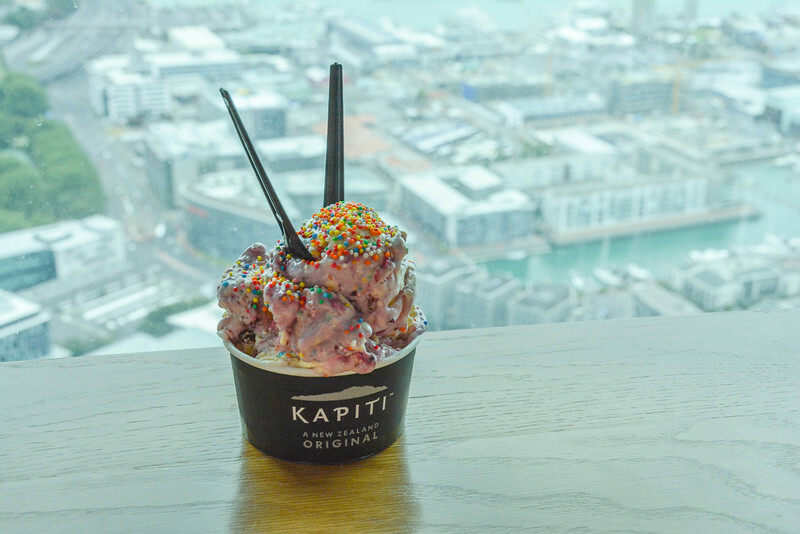 Disclaimer – We received two complimentary tickets to visit the Sky Tower in Auckland along with vouchers for two Cold Rock ice creams for consideration of a blog post. The views contained within this post are entirely our personal opinion/experience and we received no final compensation for this. 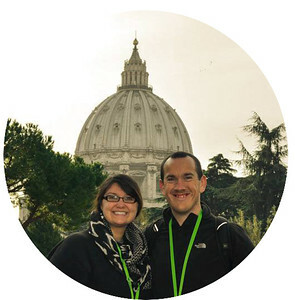 Previous articleBest Travel Sim Card – How to Easily Share Your Amazing Travels? 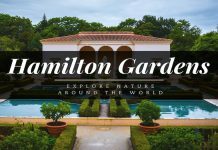 Next articleIolani Palace Tour – Why You Need to Embrace This Royal Residence?